Garnering frenzied devotion across the globe, The Cat Empire have been bound together by a love of music since their teens, crafting infectious, genre-embracing anthems, releasing them on chart-topping, multi-platinum selling albums, and playing hundreds of world class, awe-inspiring shows each year. It’s not unusual to find the band mobbed by fans and media at airports in Spain, appearing live on iconic TV shows hosted by the likes of and , riding high at the business end of international album charts, dominating airwaves and main stage bills at all of the iconic international music festivals you wished you could go to. 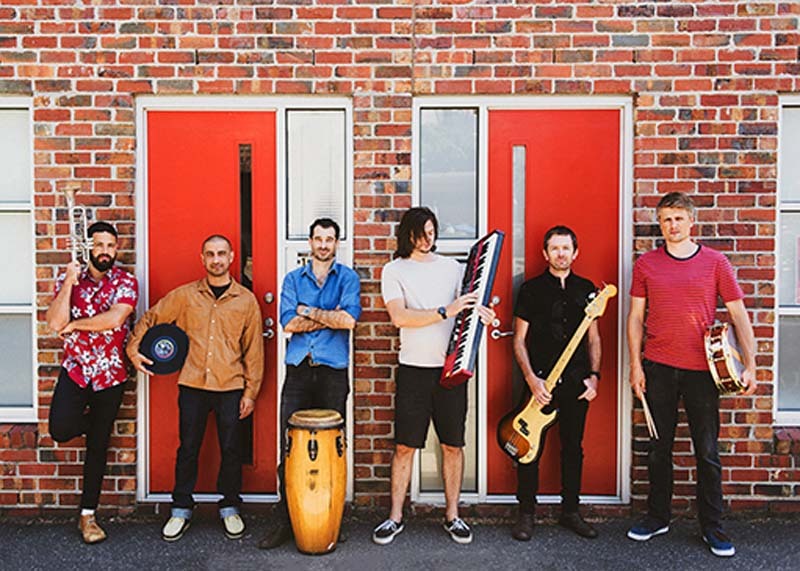 It seems The Cat Empire brand of feel good, high-energy, smile-inducing, euphoric roots-pop that we all know and love has a global address when it comes to winning hearts.